lori arnold mcfarlane: Did I Mention...? We got our new car? 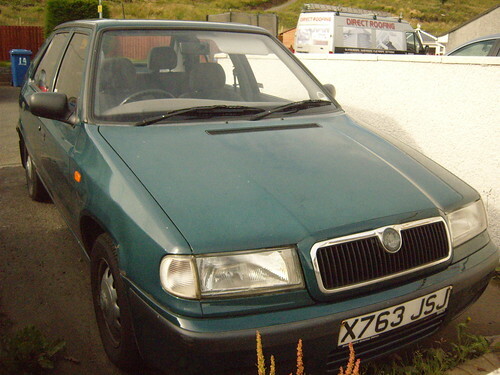 Let us ne'er forget The Faithfulness of the Skoda. You served us well. RIP. 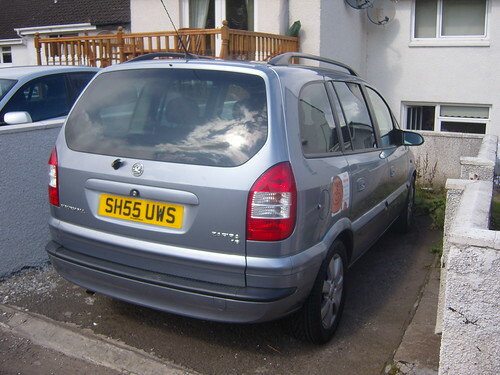 And now, behold, The Zafira.